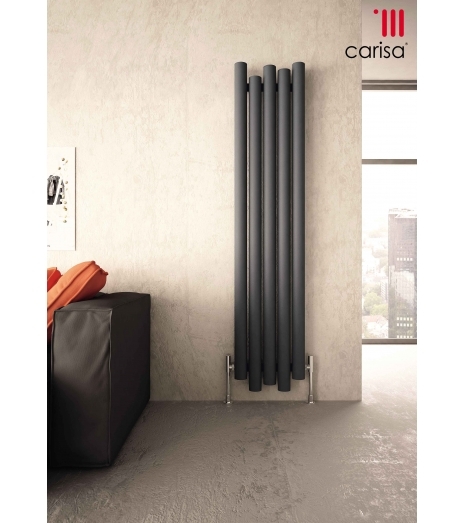 The Carisa Motion Designer Vertical radiator truly is a stunning piece of heating architecture which is sure to add a focal point to any room of your choice. 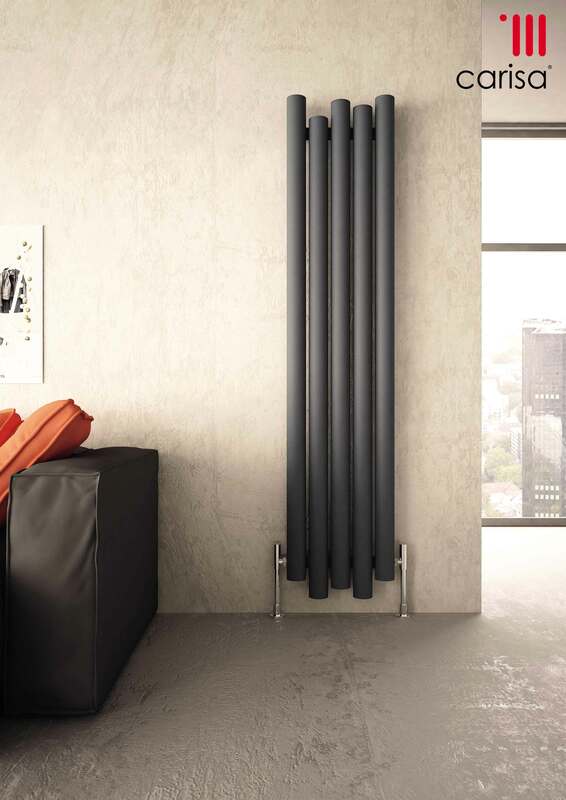 It is available in two widths to suit your room's space and heat output requirements. 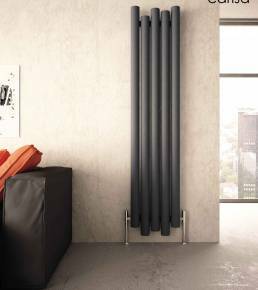 With the 390mm width variation being suitable as a space saving radiator it can work very nicely in smaller rooms where space is limited.